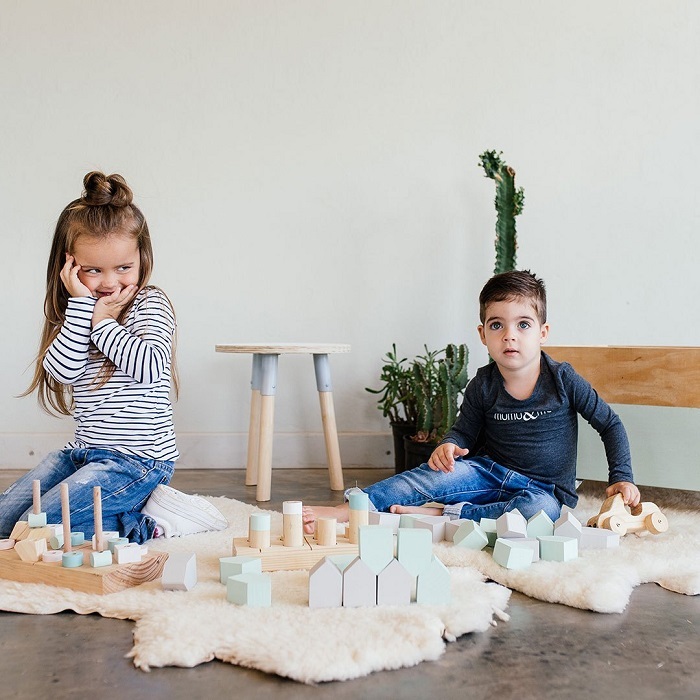 Educational toys and furniture come in many different guises, from learning toys all the way to play houses and art furniture that is made to nurture creativity. As children learn through play, educational games and toys do not always have to be as obvious as puzzles and learning aids. One of the best ways to encourage your little one to learn and grow is to provide a variety of educational toys and equipment that make learning fun. Learning toys are designed for children of all ages. These toys are made to assist critical developmental stages, including gross and fine motor skills, eye-hand coordination, cognitive awareness, problem-solving, spatial awareness and early numeracy skills. Toys such as blocks, pegs, stackers, shapes, sorting cubes, puzzles and matching games are vital for school readiness, helping children of all ages to gain the skills that are required for language and numeracy. A variety of toys that stimulate and encourage problem-solving will help your child learn while also encouraging the ability to sit still and focus on activities. Play houses are equally beneficial for your growing child’s development. Pretend play is every bit as important as structured play, helping children to develop social skills while mirroring adult behaviour. Imaginative play helps children enhance creativity, learning problem-solving, cooperation, sharing, role play, language, responsibility, taking turns, social skills, relationship skills and many other essential skills that prepare your child for school and social interactions. 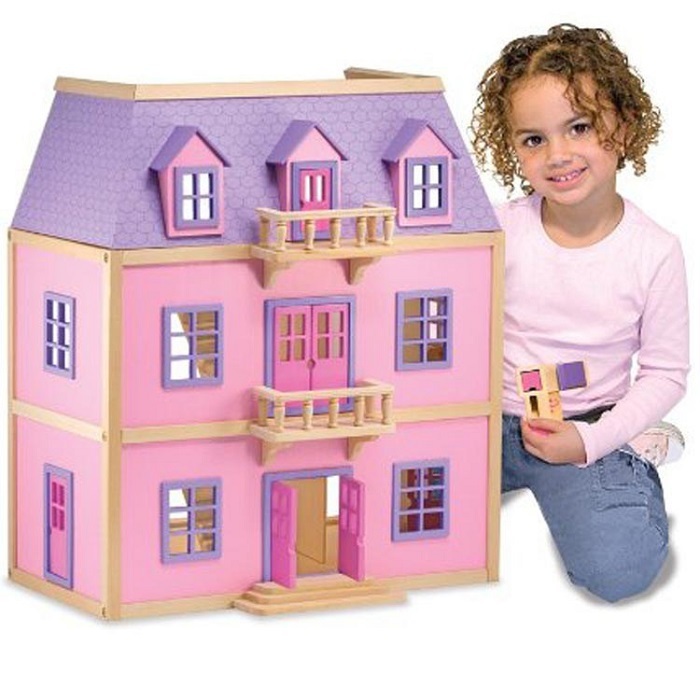 Play houses are a great way for kids to act out family life as they learn more about the world, making them an excellent addition to any playroom. Another important addition to your child’s playroom or bedroom is art furniture. Art plays an integral role in your child’s development, boosting fine motor skills, visual processing abilities, self-esteem, self-expression, creativity, impulse control, attention, patience and many other skills. Easels, sensory tables, art tables and a wide variety of paper, paint, pastels, crayons and other art supplies will help your little one learn to enjoy quiet time in a way that is rewarding and satisfying. Even if your child shows more sign of expressionist flair than classic style, letting loose with paint and paper for an hour or two will do a world of good. To find a wide range of high quality educational toys and furniture, browse the Clever Little Monkey store today!